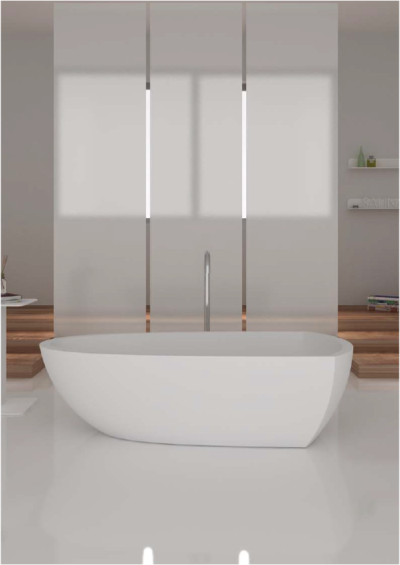 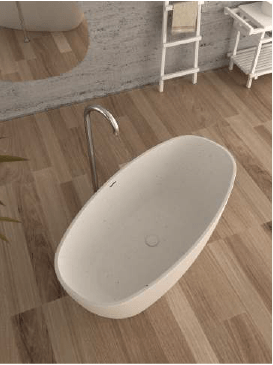 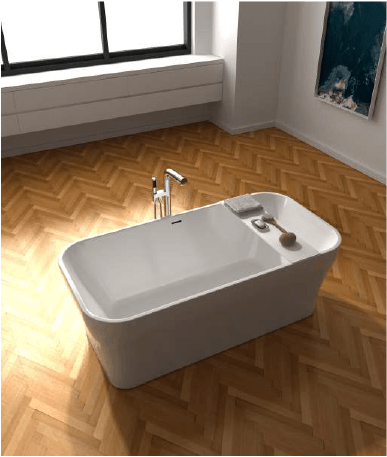 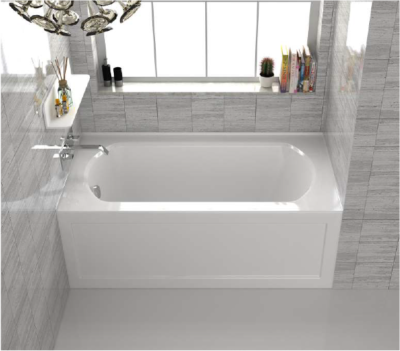 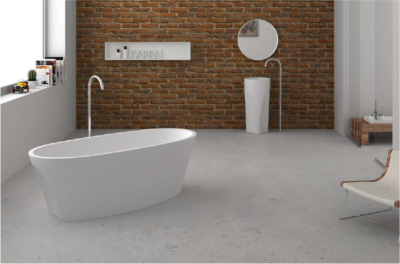 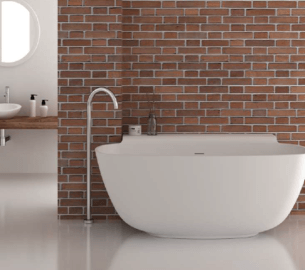 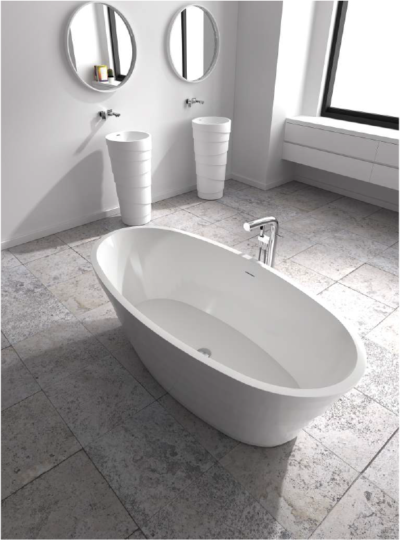 Aqua challenges everything we thought we knew about a bathtub with the world-class modern design and ergonomic features that are incorporated into all of their luxury tubs. 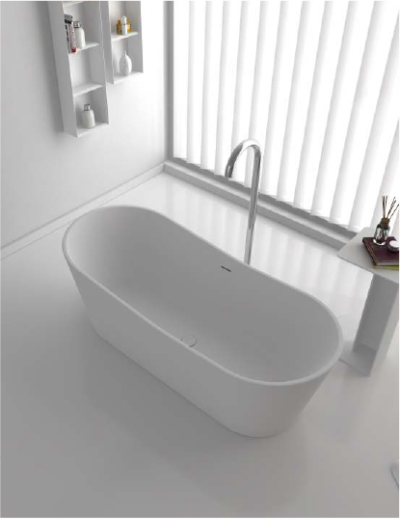 Aqua bathtubs are as pleasing to the eye as they are to soak in. 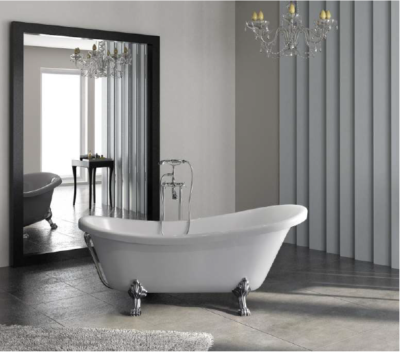 Their striking visual appeal adds a mesmerizing modern elegance to any bathroom. 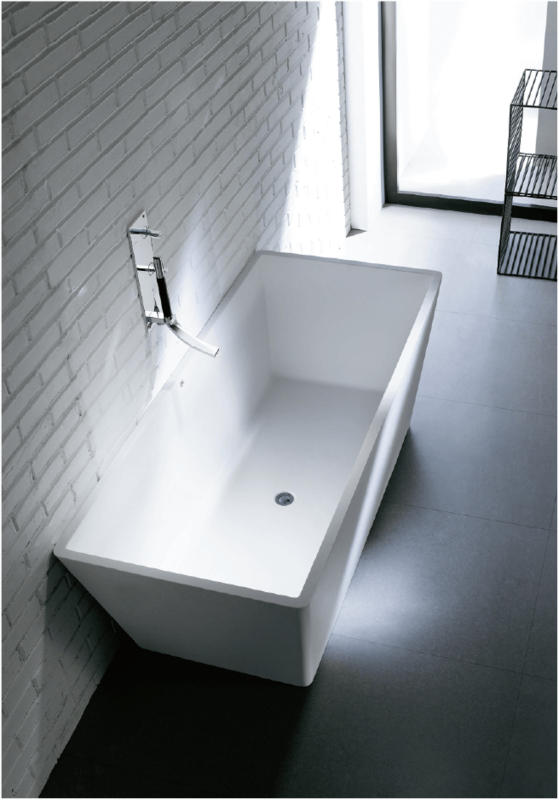 From the finest selection of raw materials all the way to the high-class design. 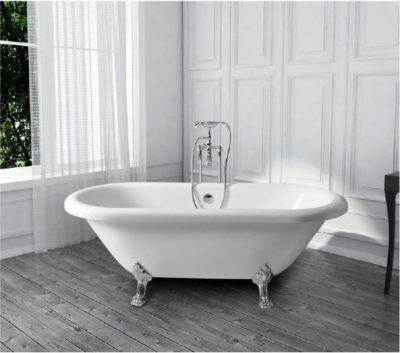 There are few luxuries in life that revitalize the body and enhance the decor of your home at the same time.